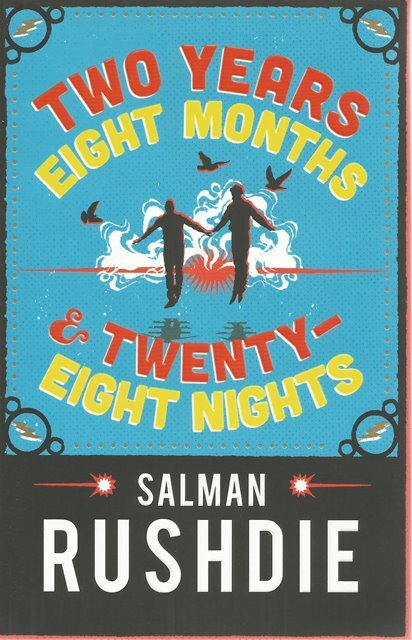 Two Years Eight Months & Twenty-Eight Nights by Salman Rushdie is a spellbinding work of fiction that blends history, mythology, and a timeless love story. 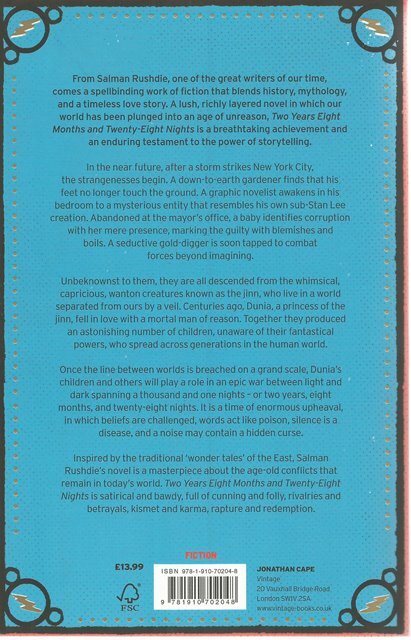 A lush, richly layered novel in which our world has been plunged into an age of unreason. In the near future, after a storm strikes New York City, the strangenesses begin.